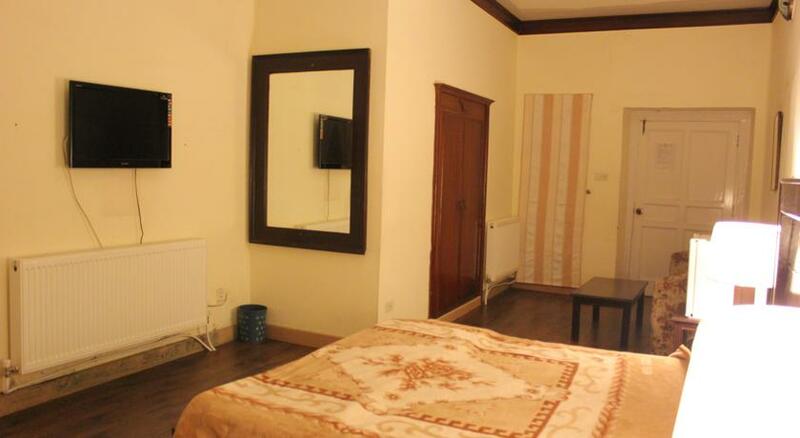 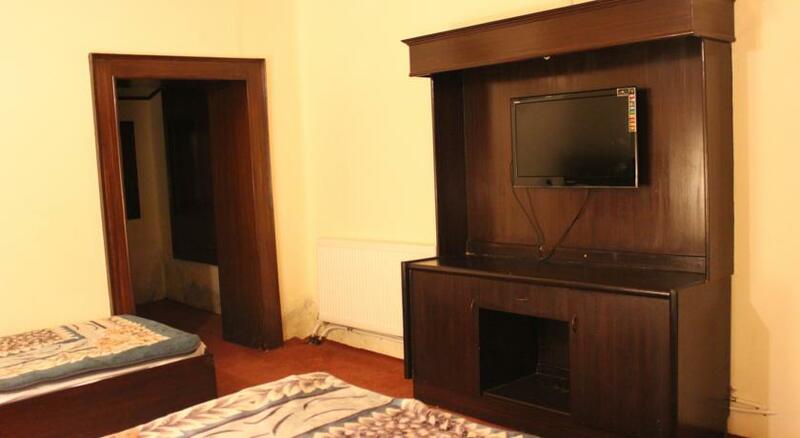 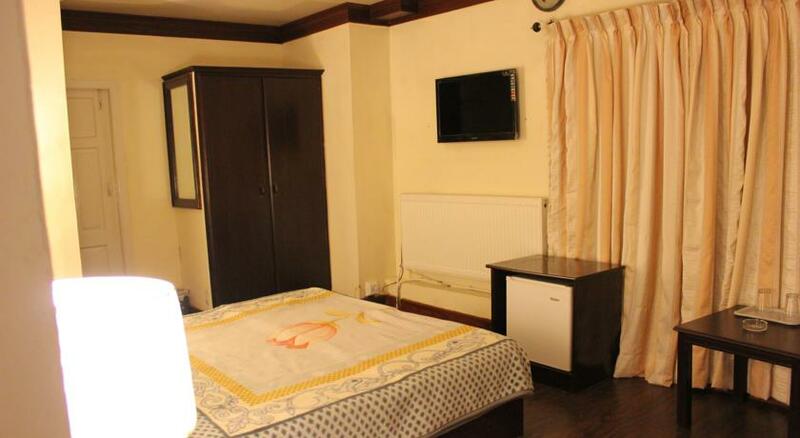 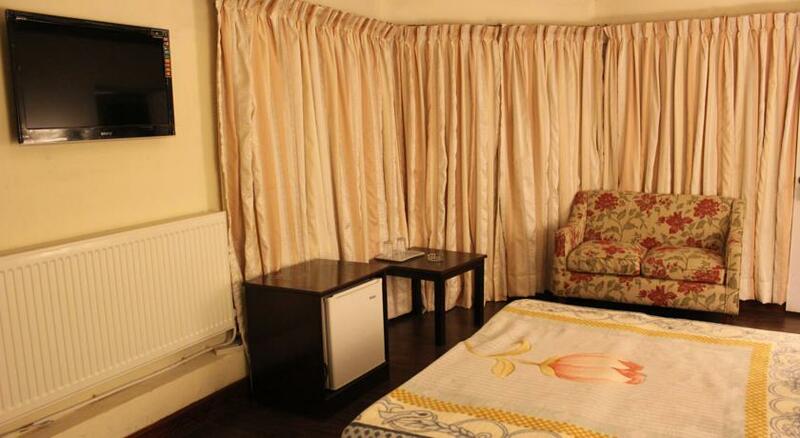 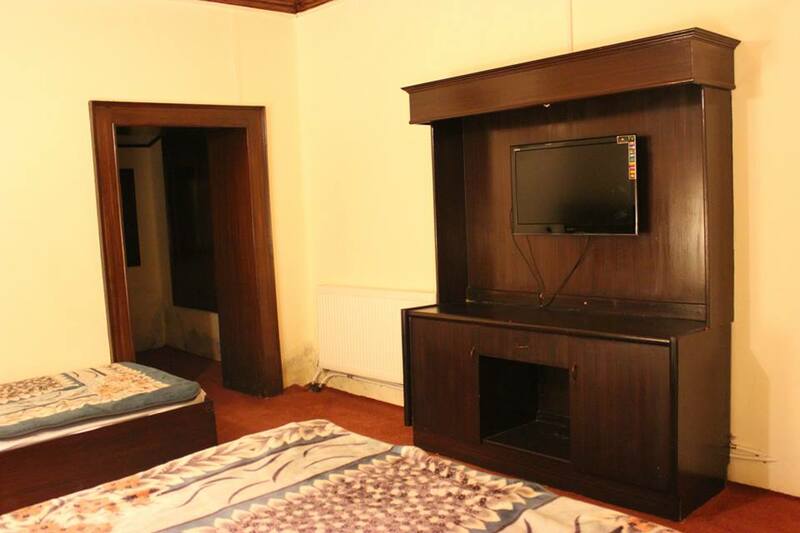 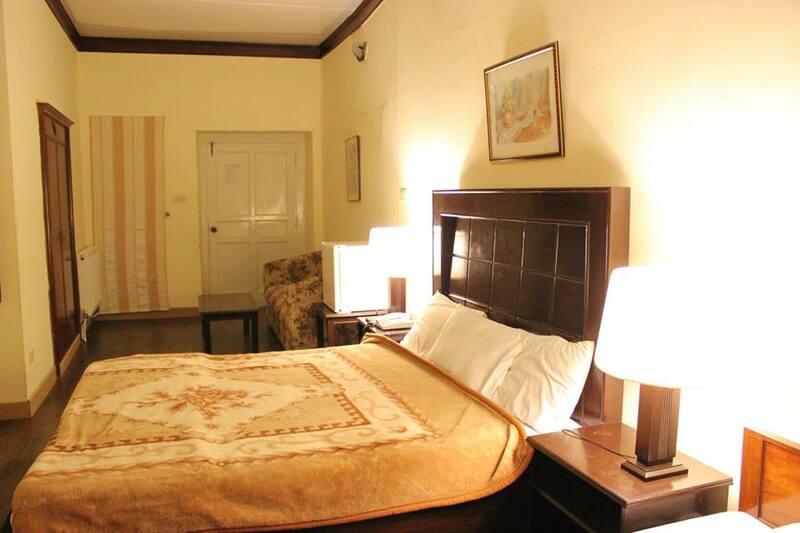 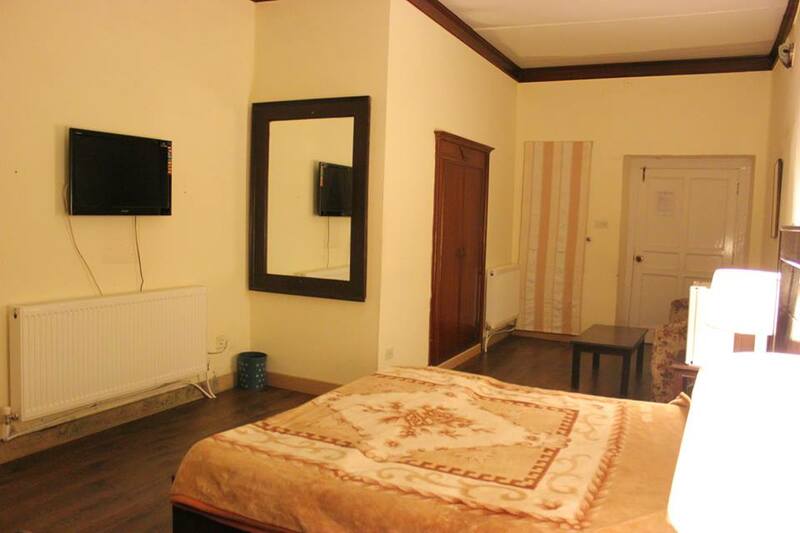 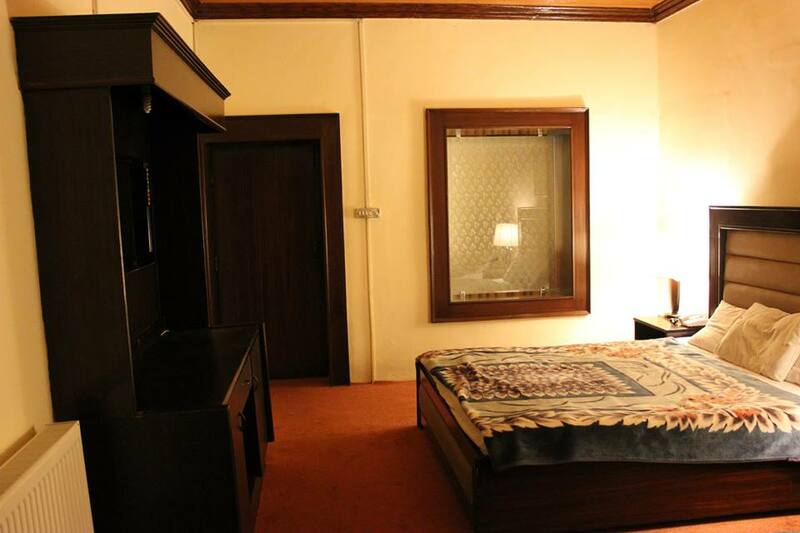 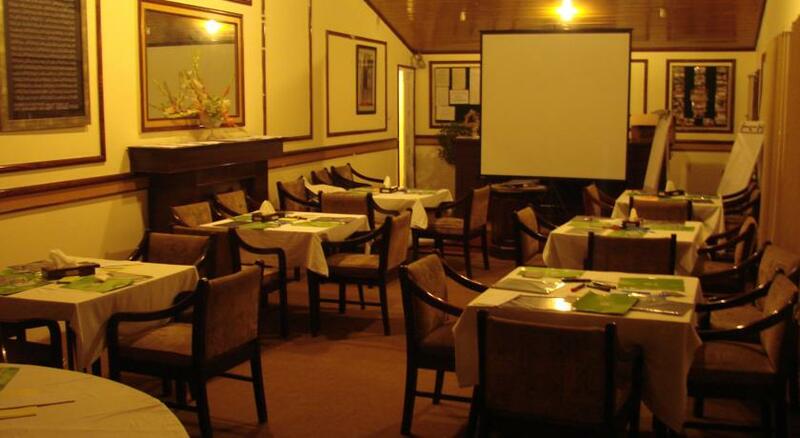 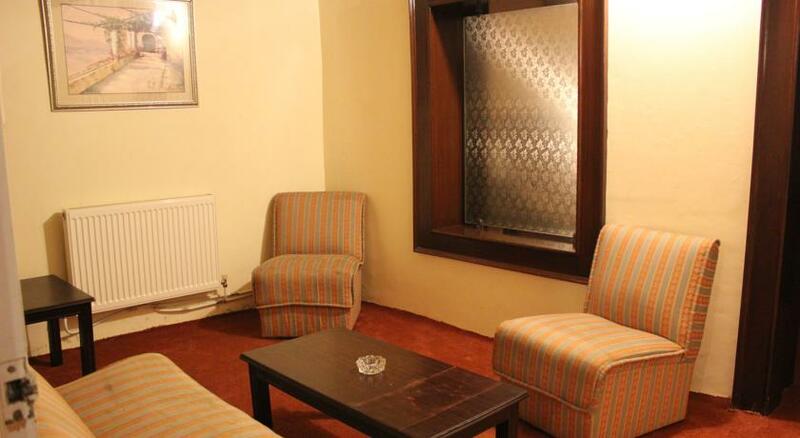 Book LOCKWOOD HOTEL MURREE on cheap rates | iMusafir.pk. 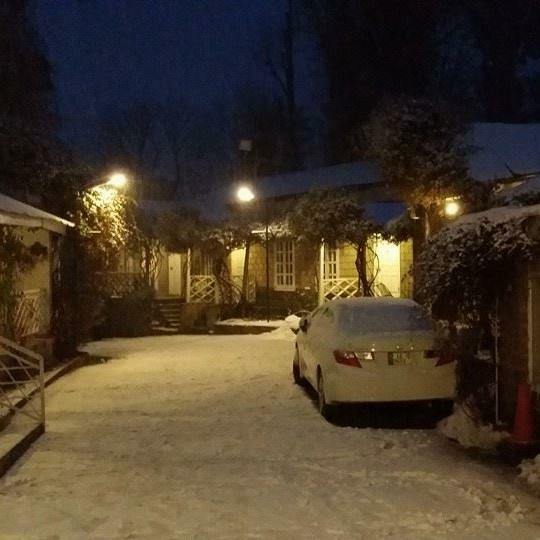 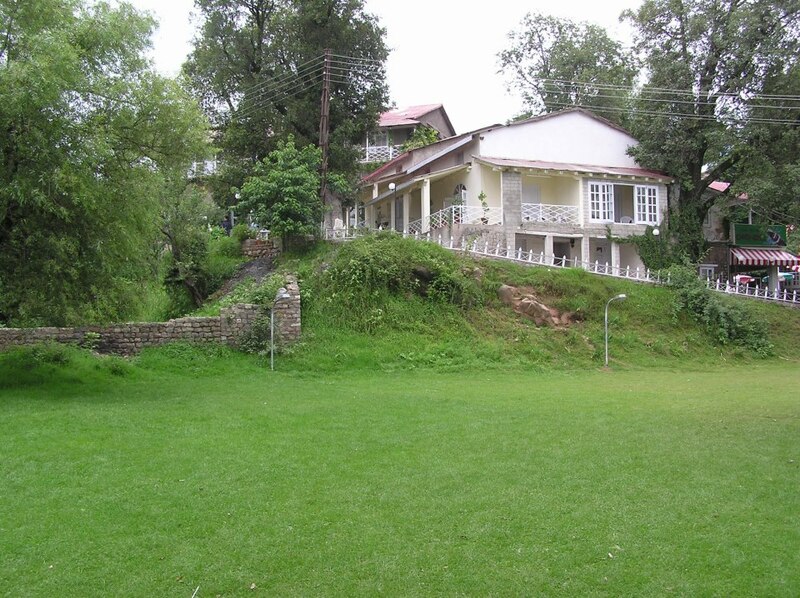 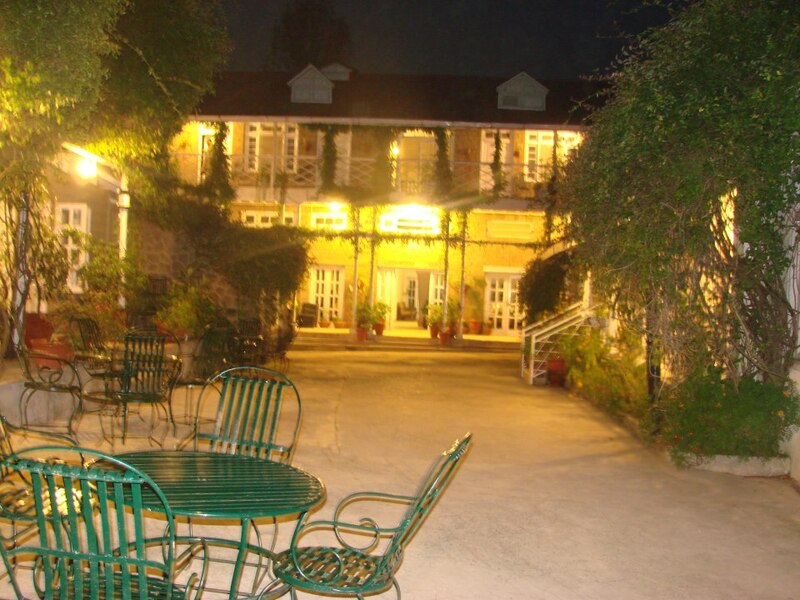 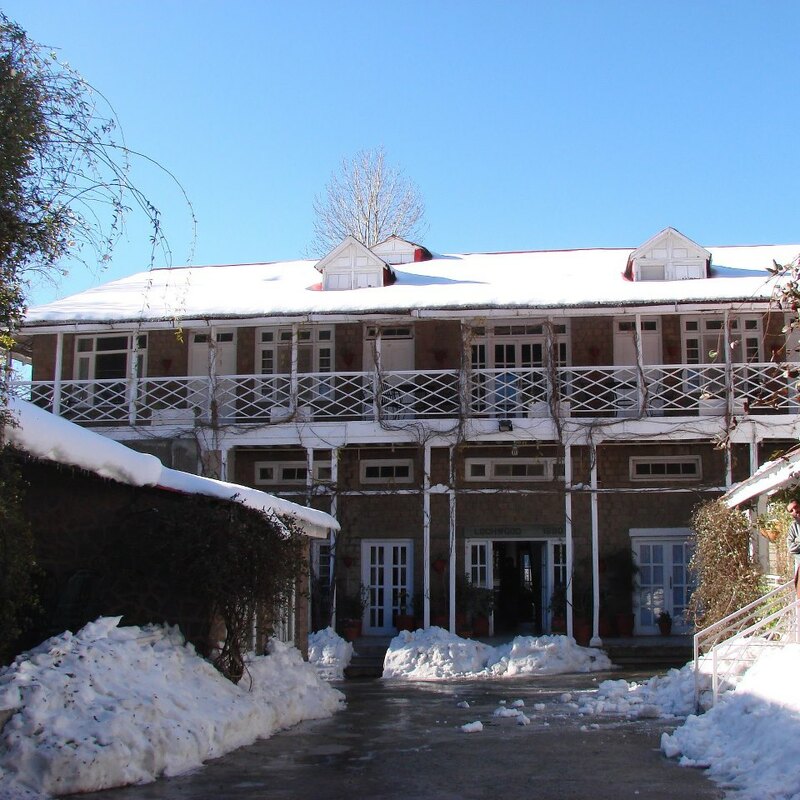 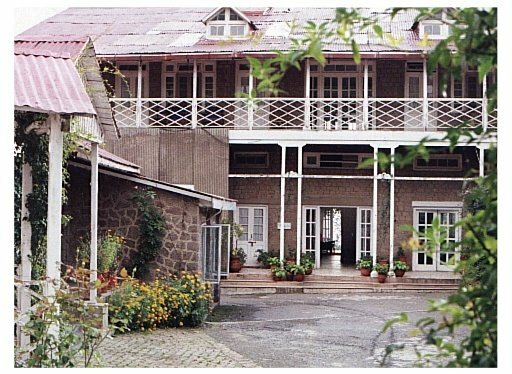 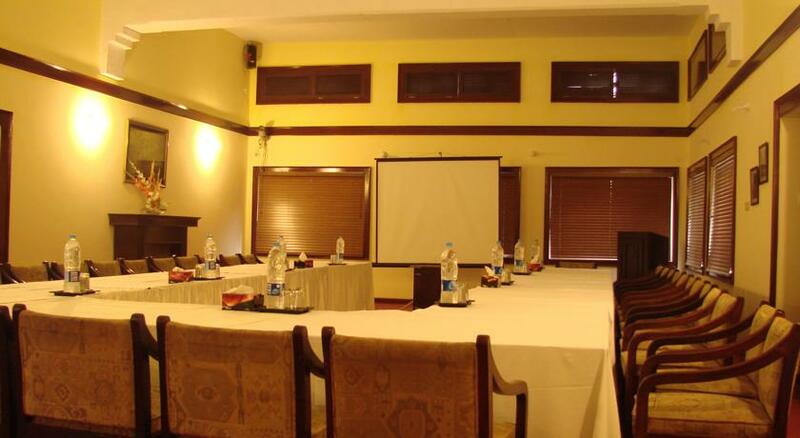 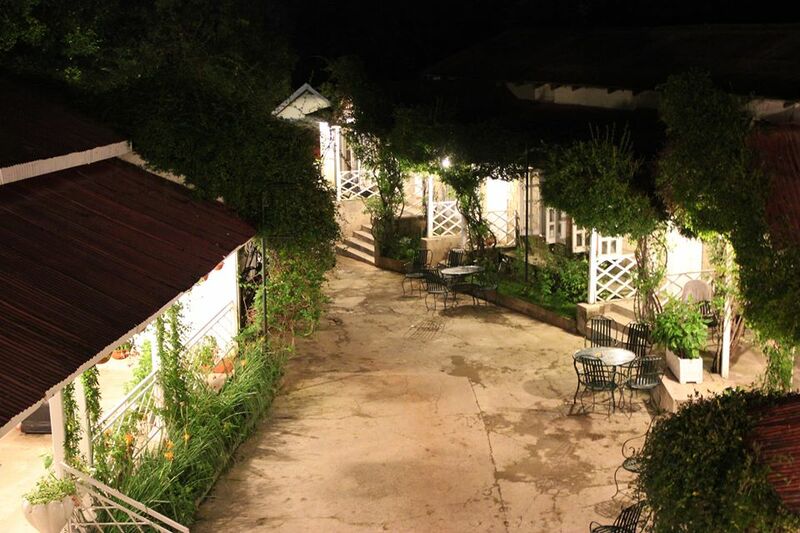 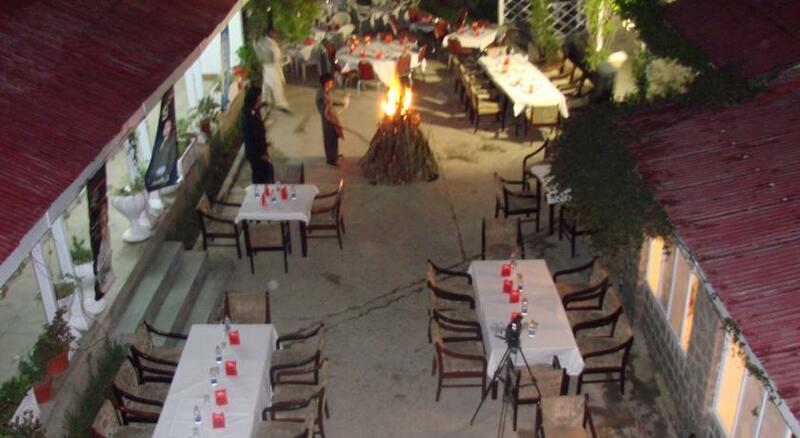 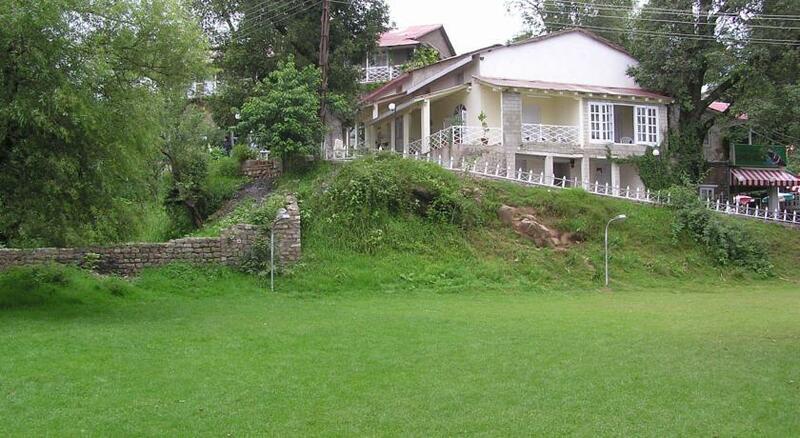 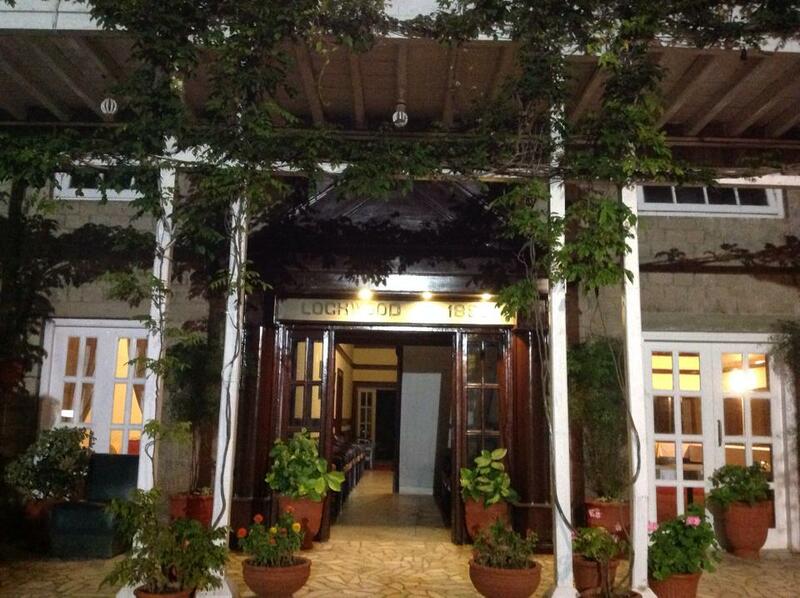 Lockwood Hotel Murree, is an exclusive retreat in the natural beauty of the Murree. 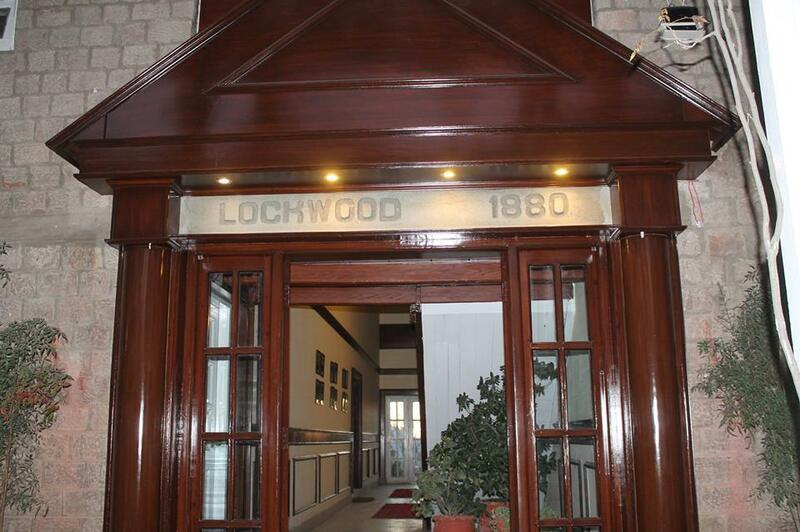 Lockwood Hotel provides comfort, serenity, calm and tranquility for those who desire and cherish the same. 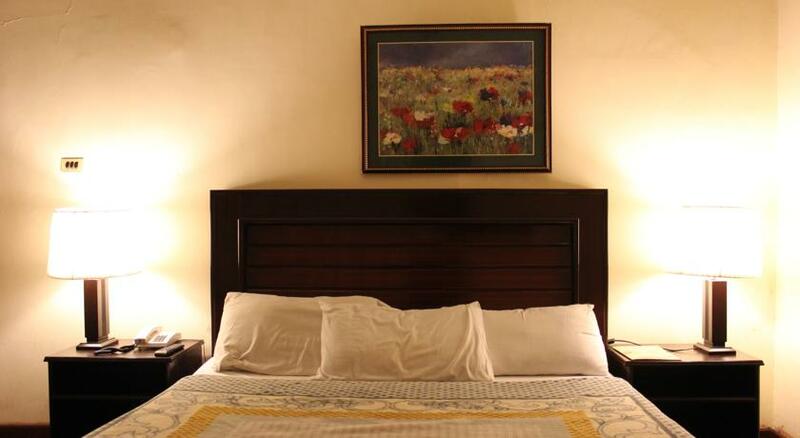 The environment is conducive for vacations for families and friends covering all persons of each age and group. 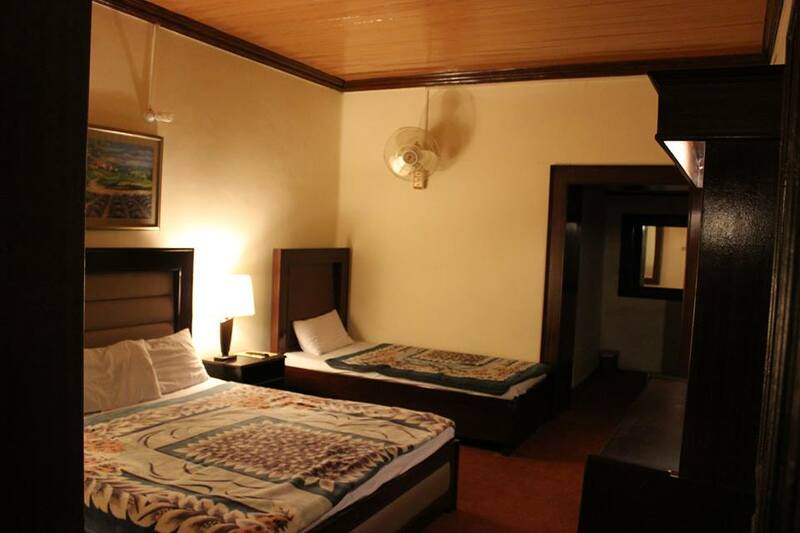 It provides romantic atmosphere for honeymooners and for people who prefer the hustle bustle of the Mall Road Murree, the Mall is five minutes walk from the Hotel. 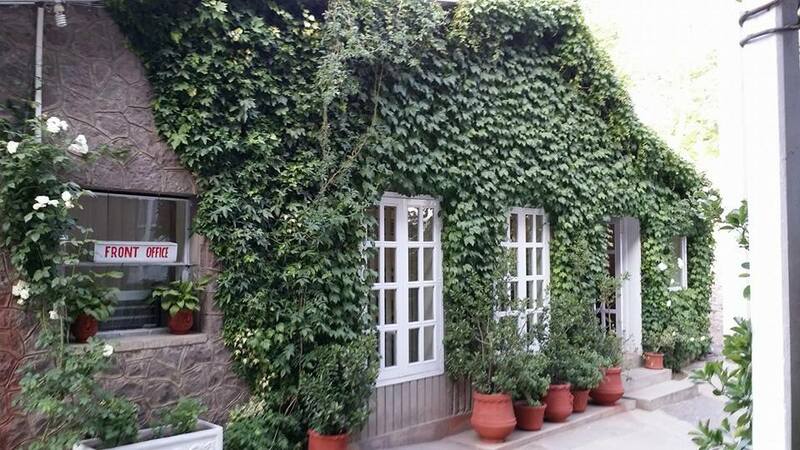 Set in an area dubbed the valley of Eternal Spring, this idyllic country house style Hotel sits a top a hill overlooking the valley, surrounding hills and verdant wood lands. 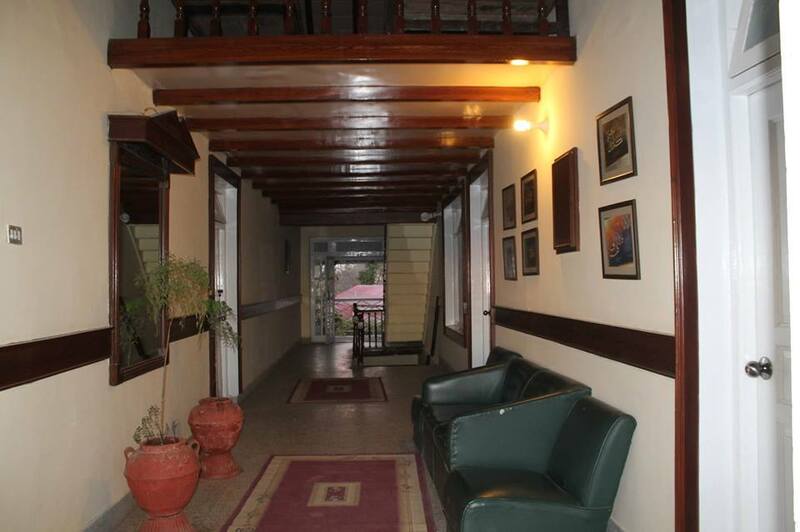 It is a short distance from the towns of Rawalpindi and Islamabad, and is also within close proximity to many key attractions.